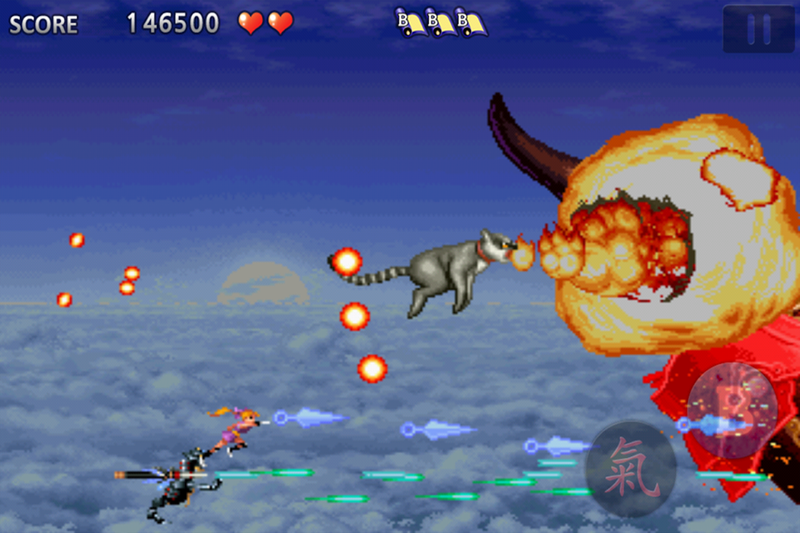 The king of famous shooting game, Tengai the second episode of Sengoku Ace. 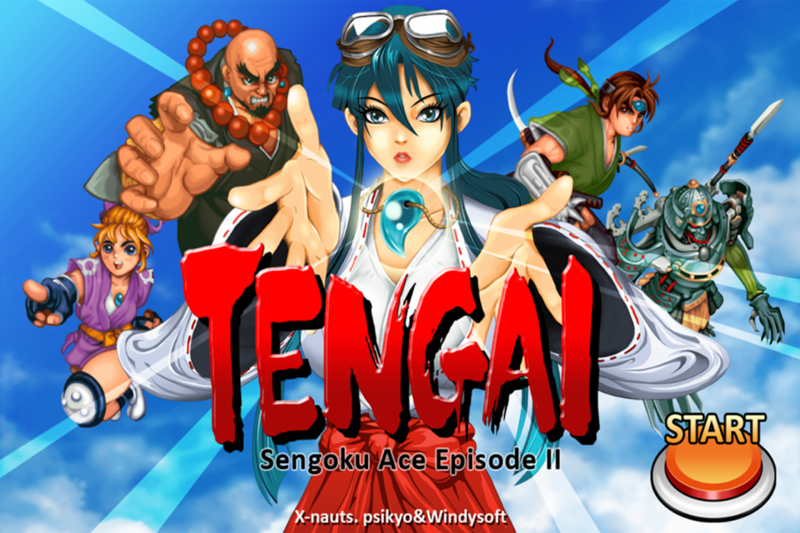 !Tengai confirmed the popularity and interested by beta test, is officially released!Enjoy Tengai, you loved at arcade shooting game your smartphone.Experience a fantastic adventure to save your princess in the age of war!Fal... see more The king of famous shooting game, Tengai the second episode of Sengoku Ace.! Tengai confirmed the popularity and interested by beta test, is officially released! 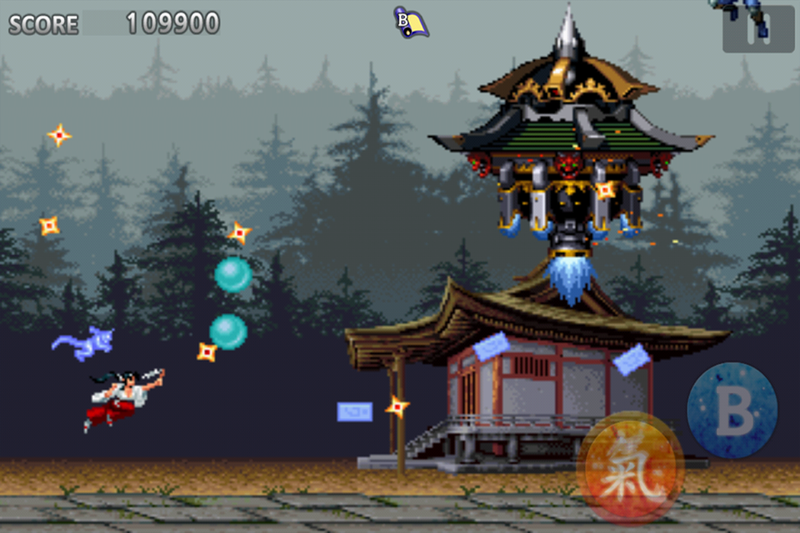 Enjoy Tengai, you loved at arcade shooting game your smartphone. Experience a fantastic adventure to save your princess in the age of war! Fall into a fantastic war adventure to save your princess! ▶ from low-end phones to tablet support, supports five different languages​​! Supports most phones. List of people around the world and enjoy the competition. Control as you used to at an arcade. Offering a control system capable of fine adjustment. 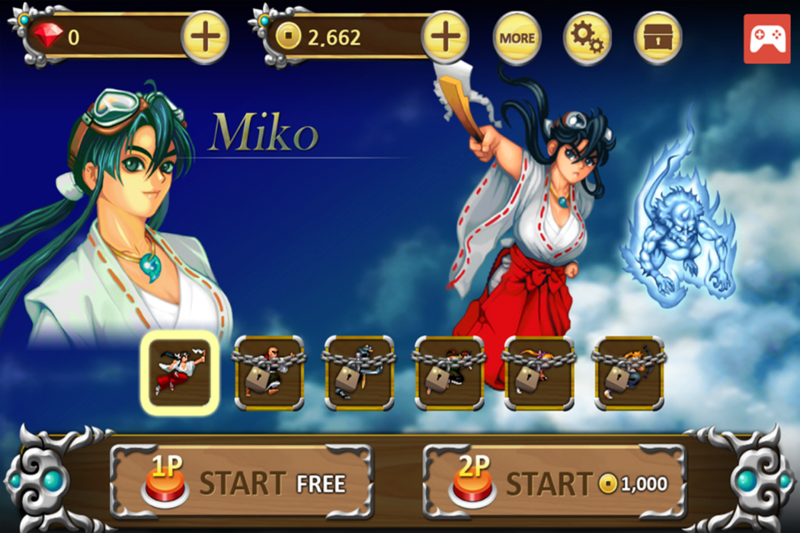 Fight your enemy with unique characters such as Samurai, Ninja, Shaman and so on. ▶Three transformations for the boss. 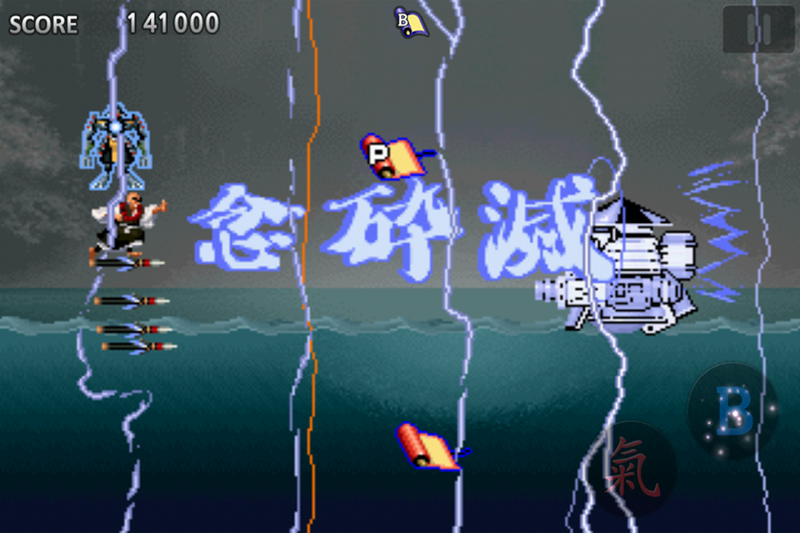 Meet the exclusive boss from Tengai, going through various transformations to combat. ▶The third round for enthusiastic players. Game does not end when you finish the final boss. Challenge the best record at the Third round for real enthusiastic players. -touch screen to move your character. -touch the bomb button to fire a special bomb. Enjoy the best shooting game, Tengai, right now!" - Used to check user’s account information. - Used to check user’s device information and import user’s game data. - Used to check user’s write and read device storage information.